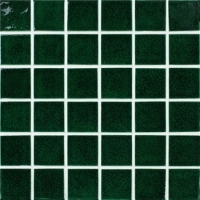 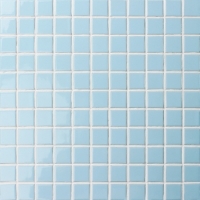 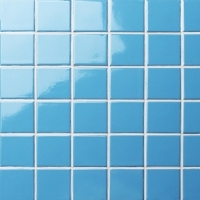 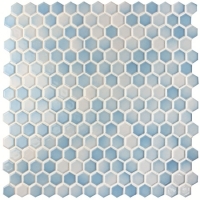 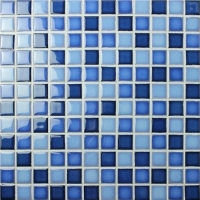 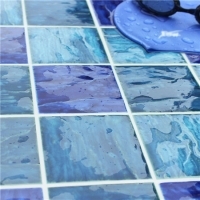 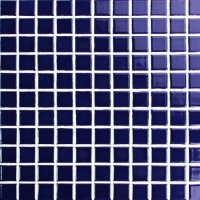 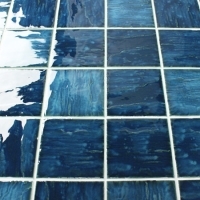 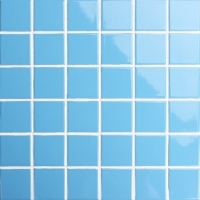 Looking for a mosaic tile for your luxury bathroom renovation? 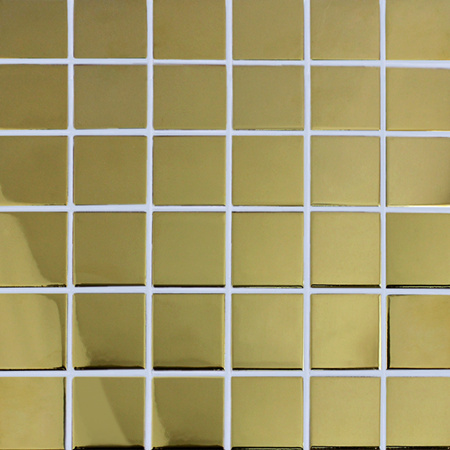 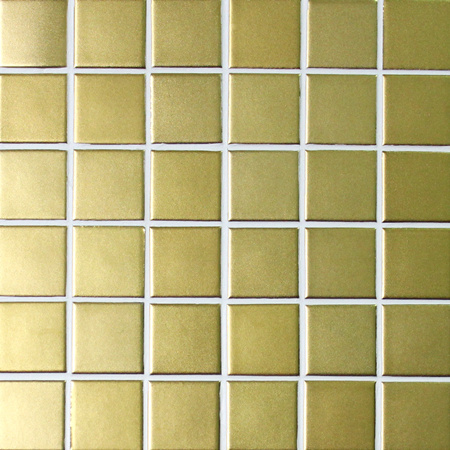 This metallic ceramic mosaic tiles is a great option, featuring sparkling golden color, glazed surface. 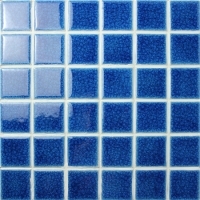 Sample vailable here. 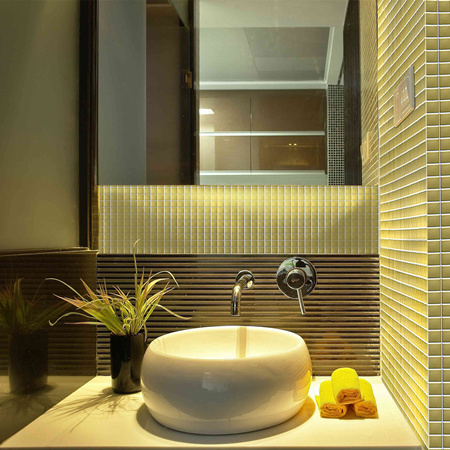 Indoor and outdoor swiming pool, SPA centers, bathroom, kitchen, shower, backsplash and house designs.